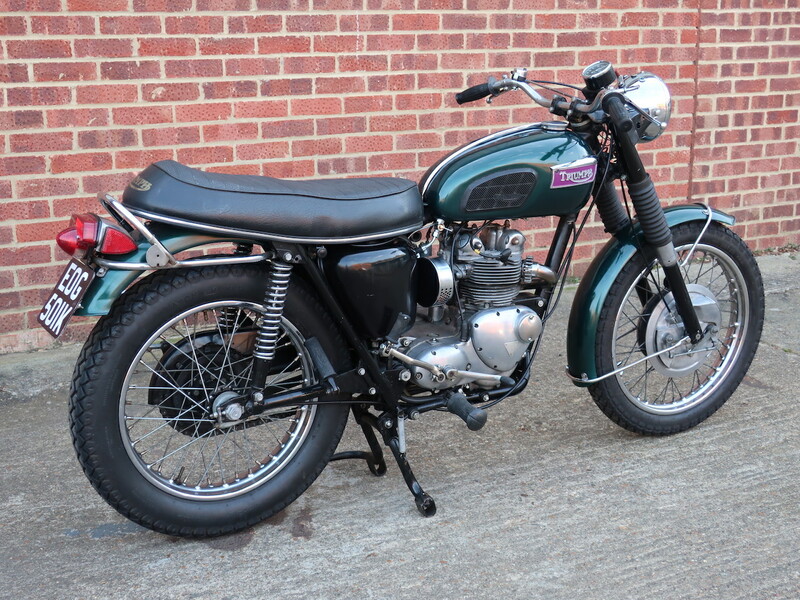 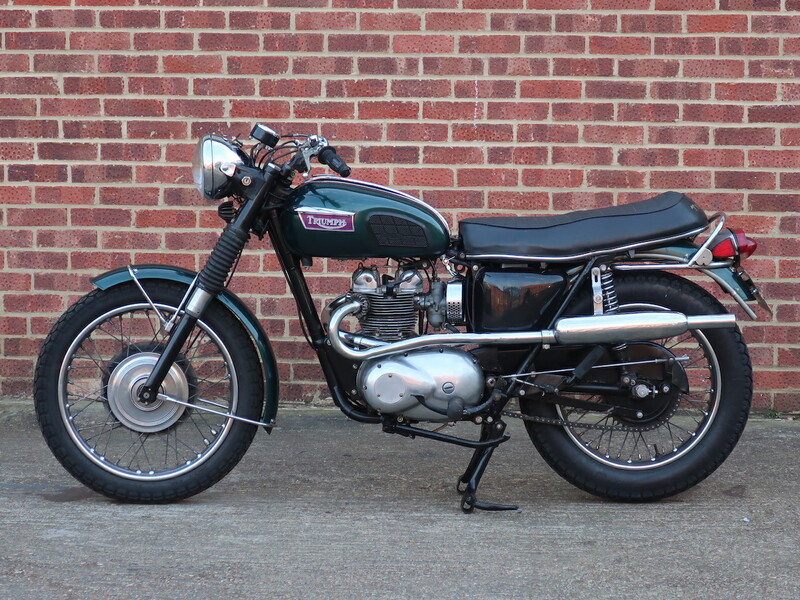 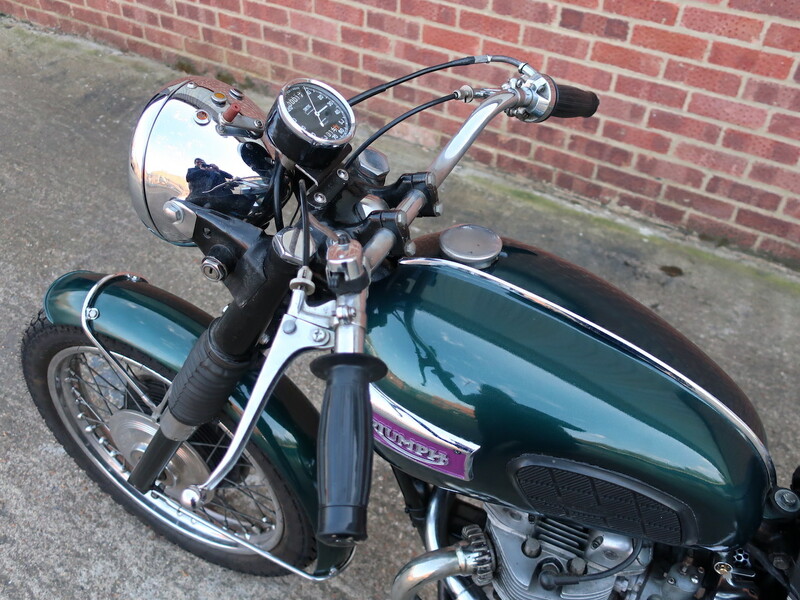 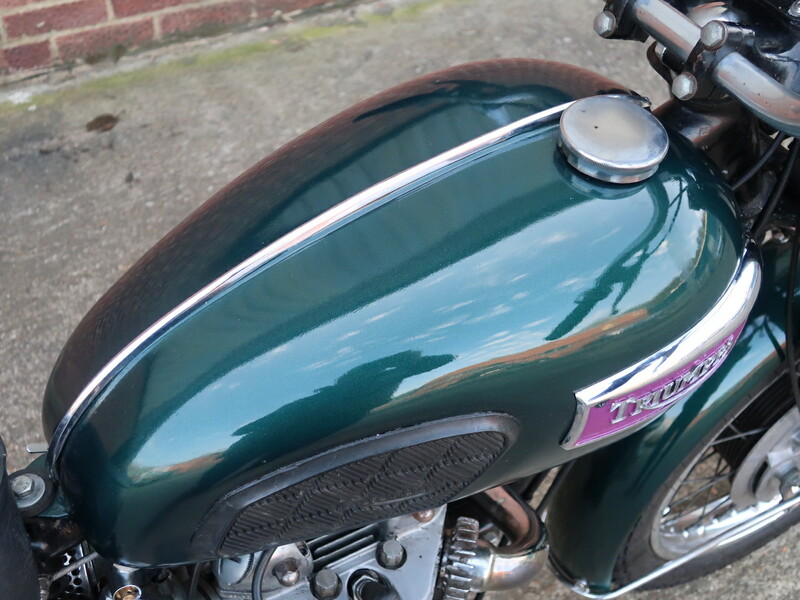 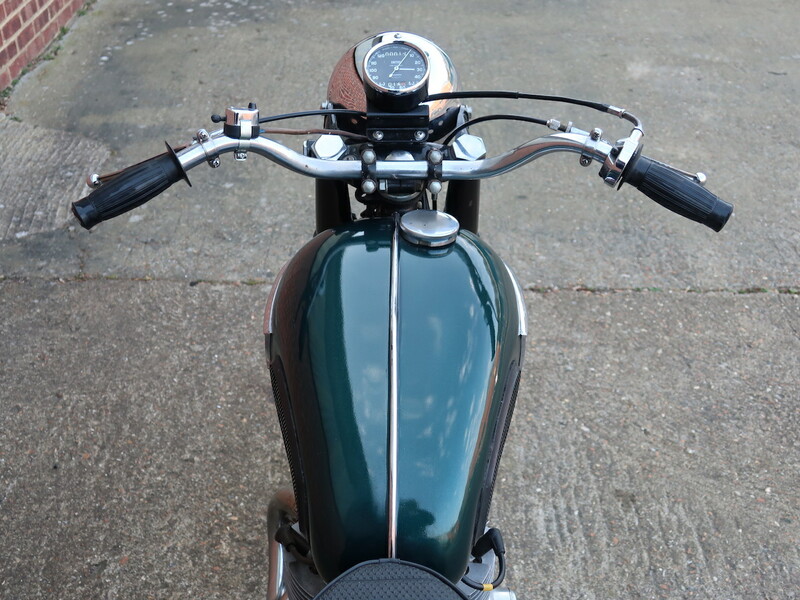 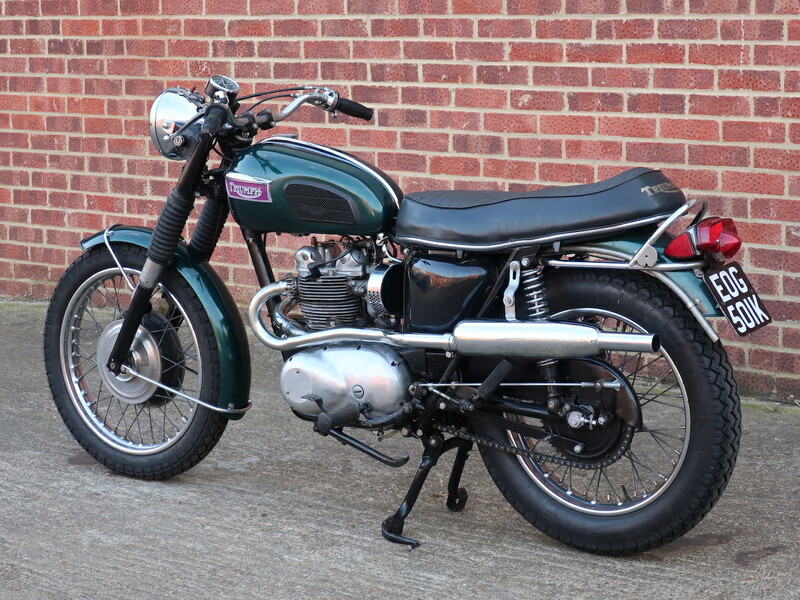 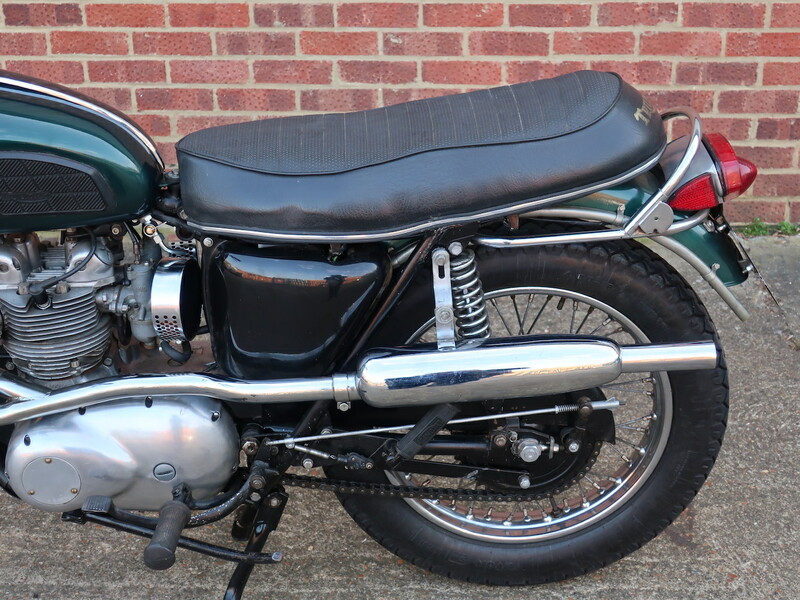 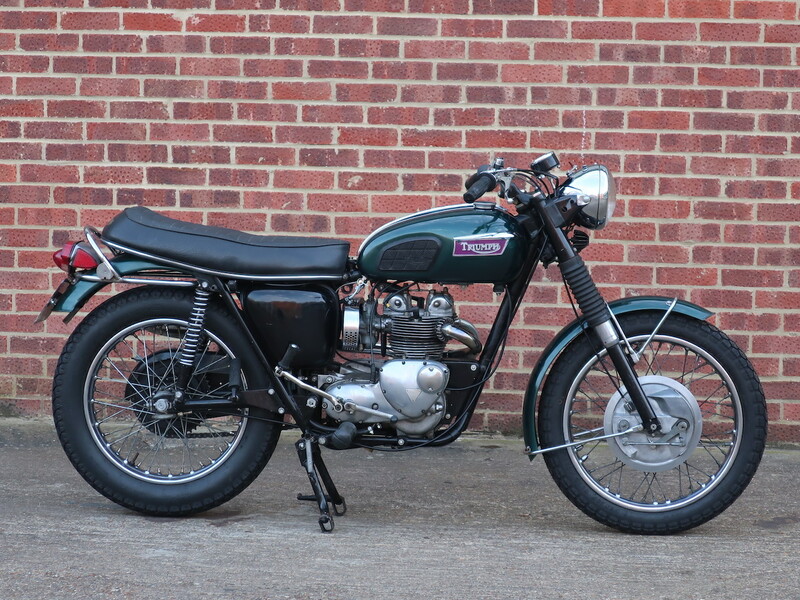 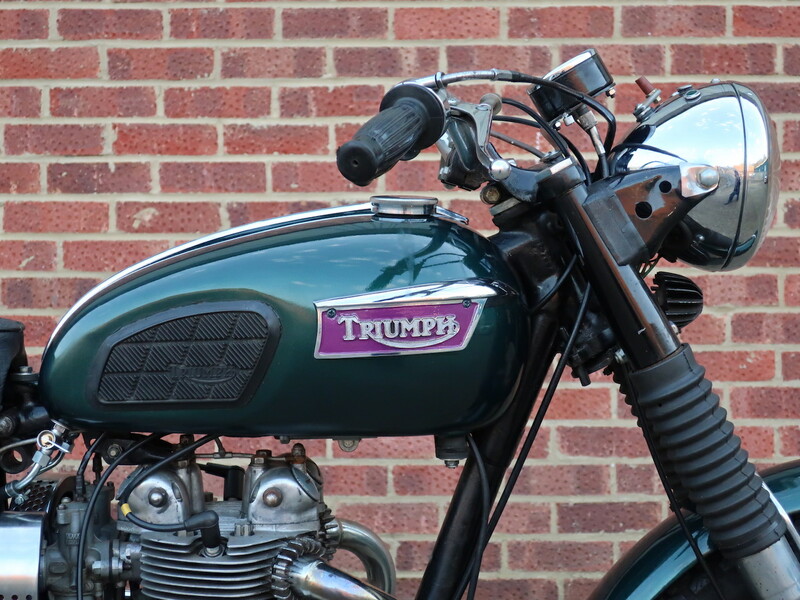 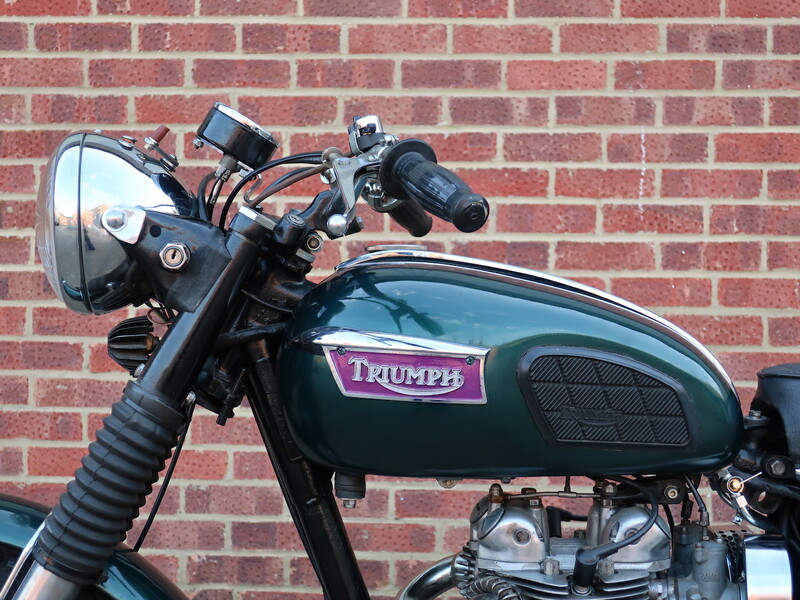 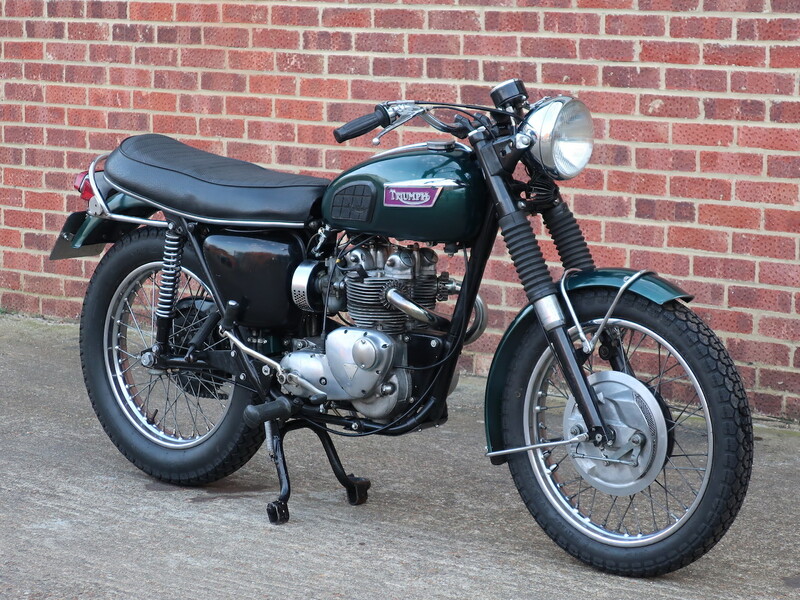 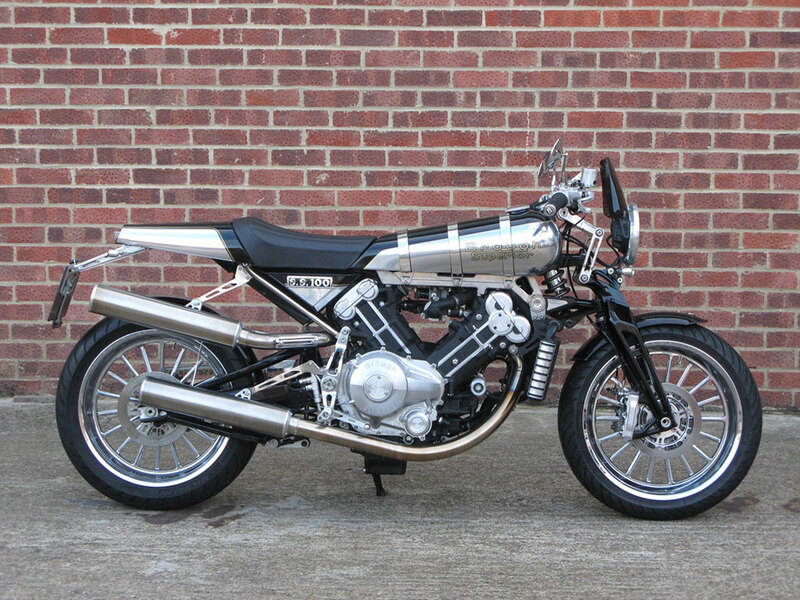 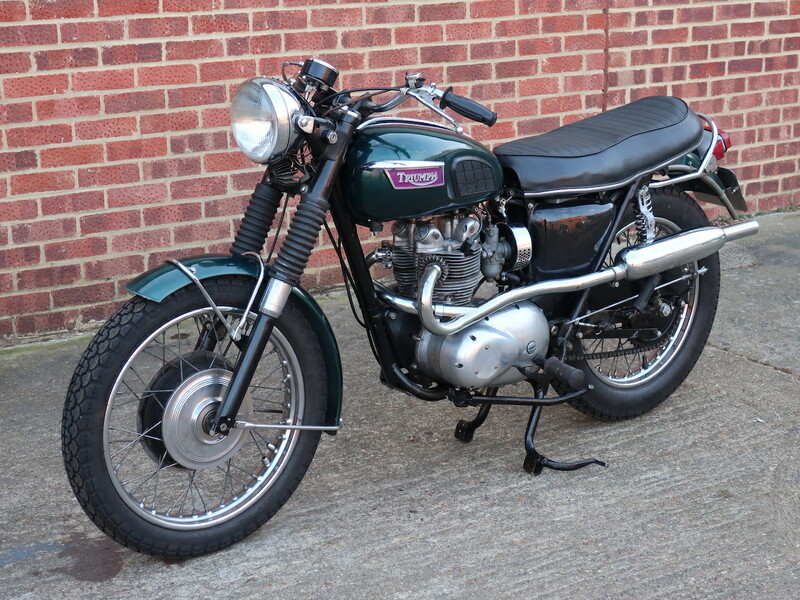 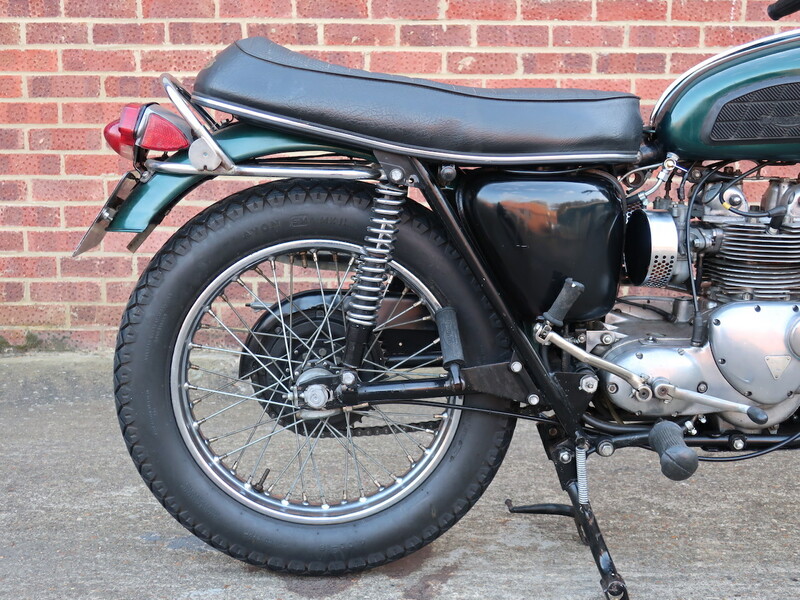 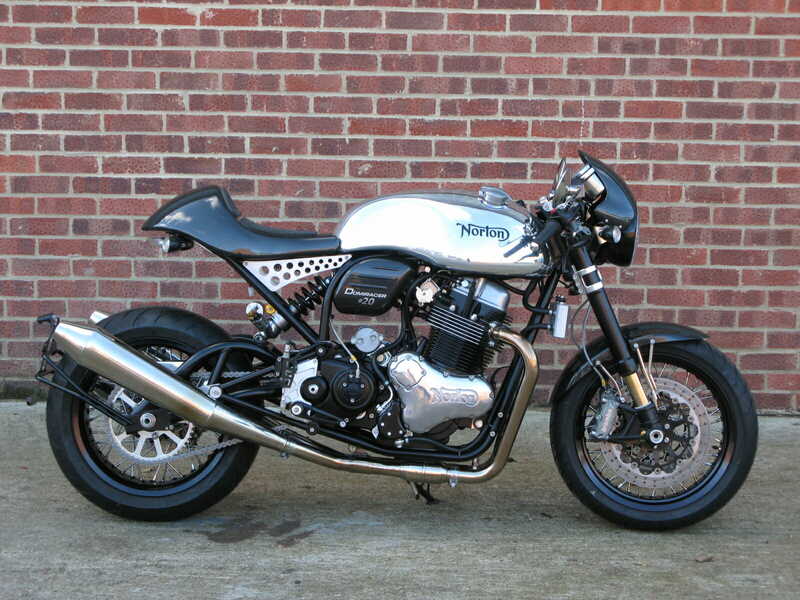 This Triumph T100R was imported from the USA and reregistered here in the UK in 2010. 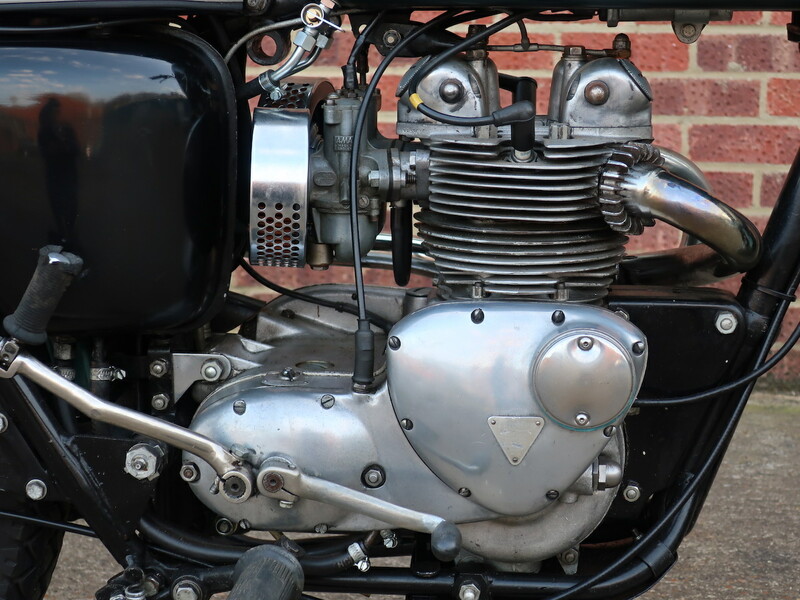 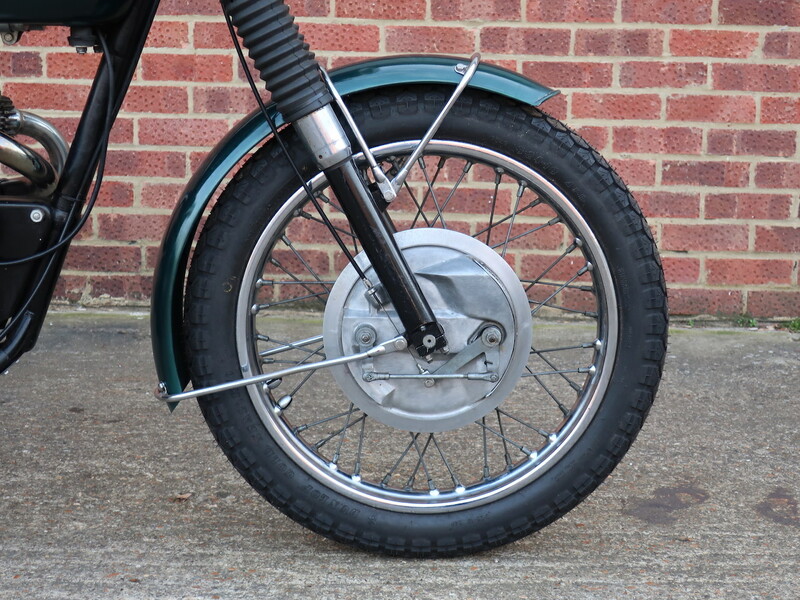 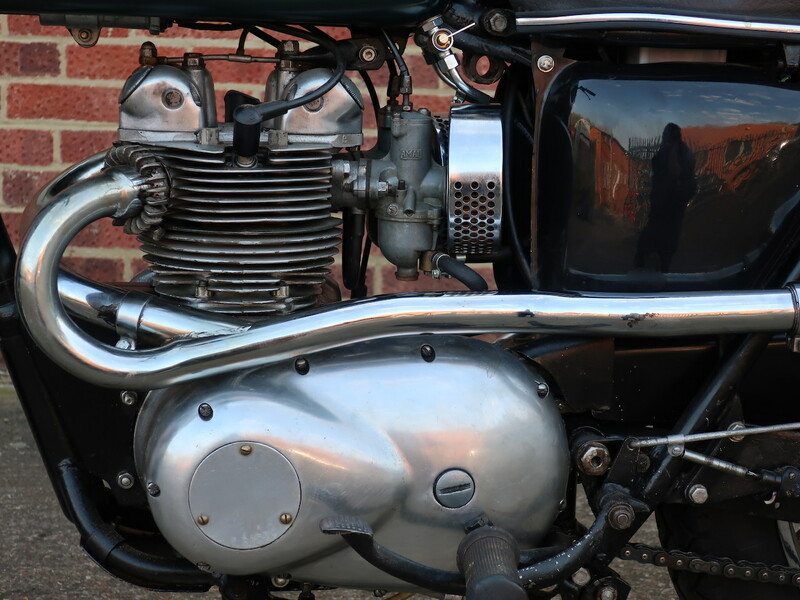 A genuine Daytona it is fitted with the engine cases from a T100C but retains the ‘R’ series twin carb cylinder head. 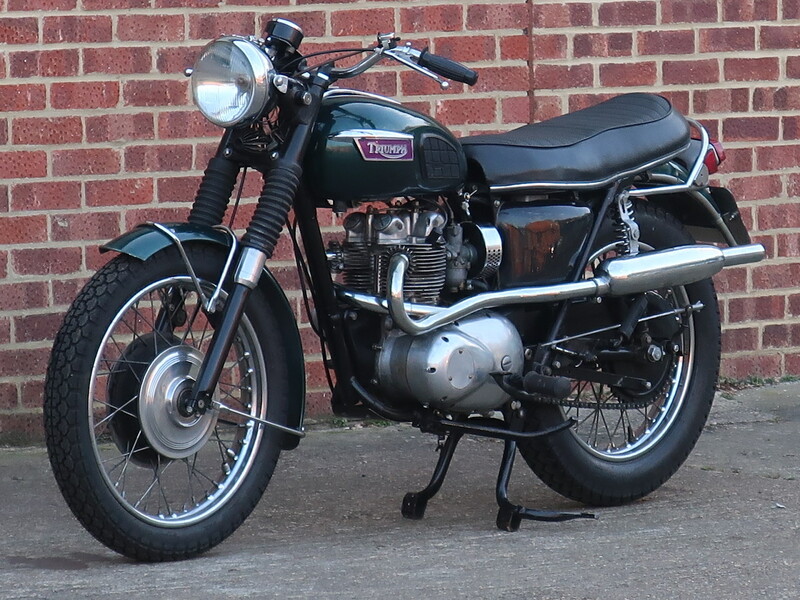 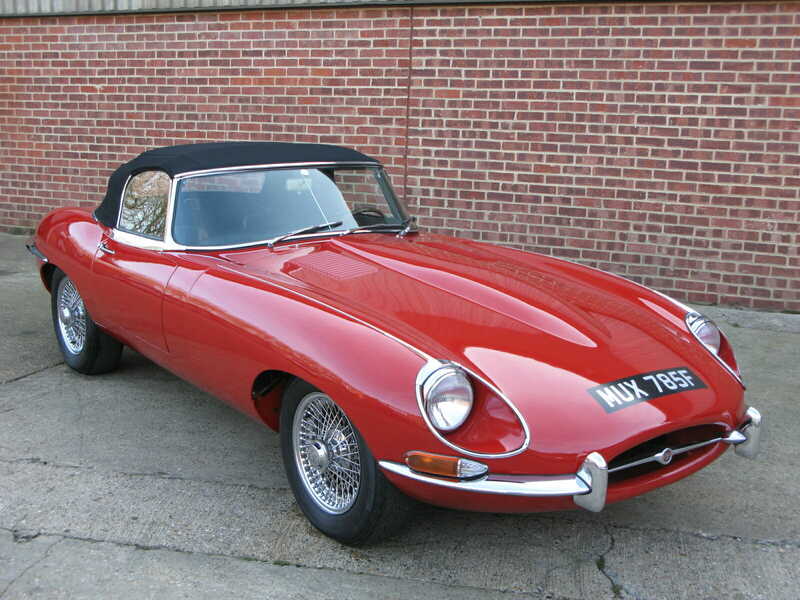 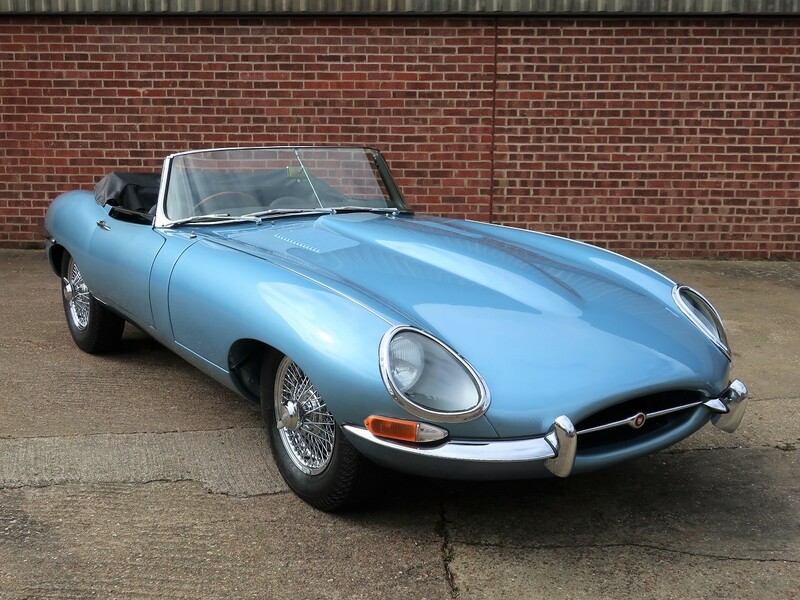 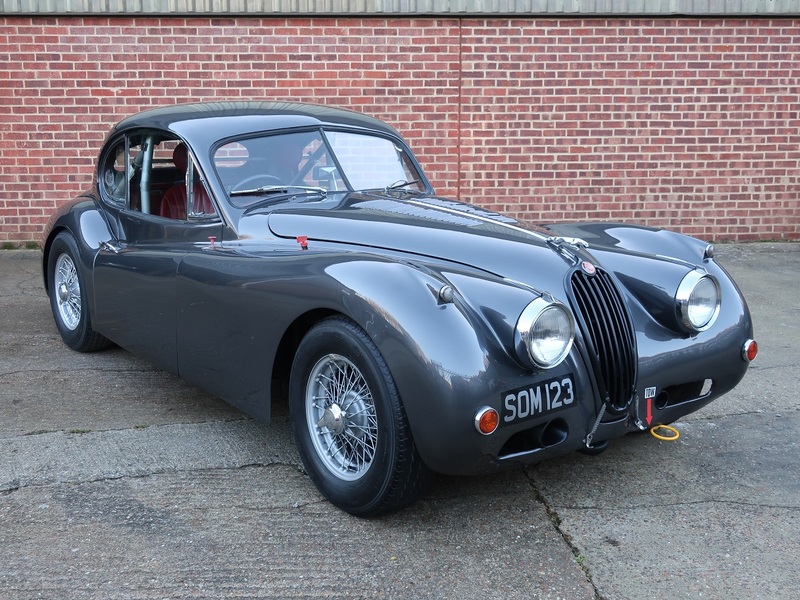 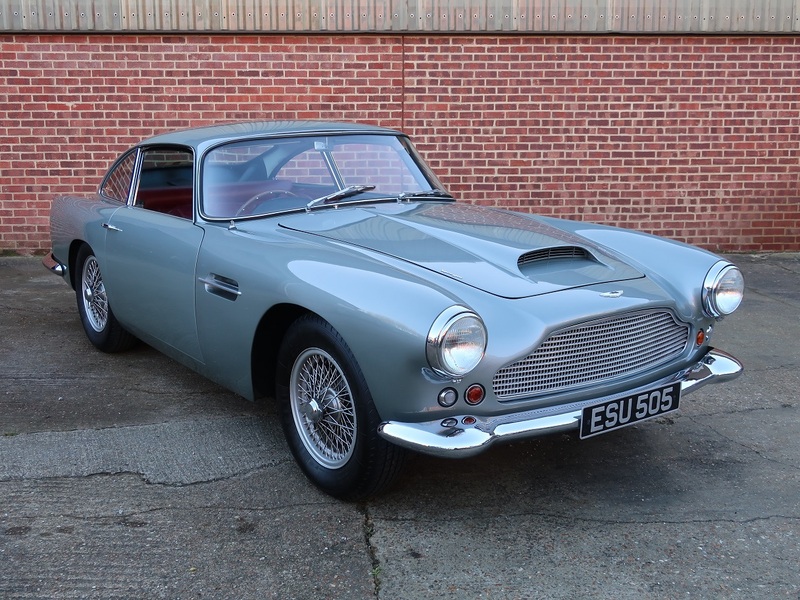 A good entry level classic it is supplied with its UK logbook, a Triumph Owners Club dating certificate and a few old MoT’s, in good condition and good running order.